Time for a change, right? 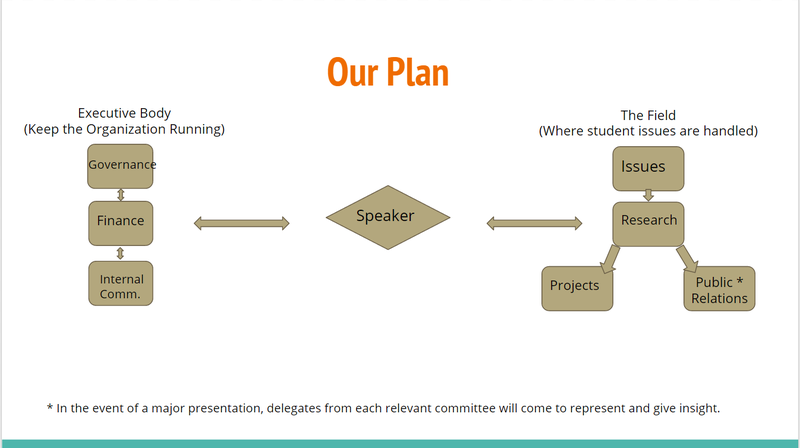 At the Cabinet Workshop in December 2015, the HISD Student Congress Cabinet revamped the entire organizational structure of the Congress. Everyone agreed that the old structure obstructed good communication and efficiency. With this new structure, we’ve fixed those things and more. Thanks to the lovely Autumn Caraway for creating this wonderful presentation, which we’ve unveiled at multiple meetings. Please take a look for yourself!